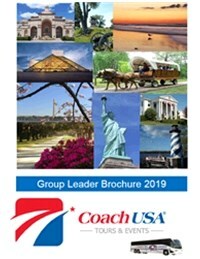 Coach USA Tours & Events provides high-quality, excellent transportation services to group organizers and passengers throughout our network of local Coach USA locations. 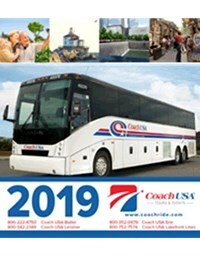 Proudly serving Western Pennsylvania are Lenzner Tours and Travel, Butler Motor Tours and Coach USA Erie. 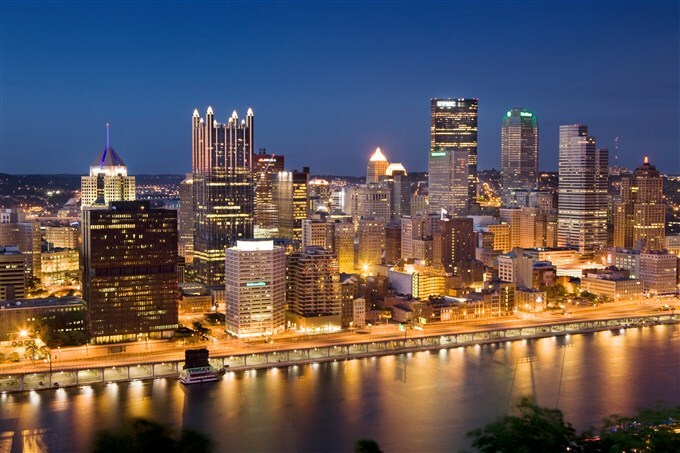 Proudly serving Western Pennsylvania, Pittsburgh, Eastern Ohio, and Northern West Virginia!